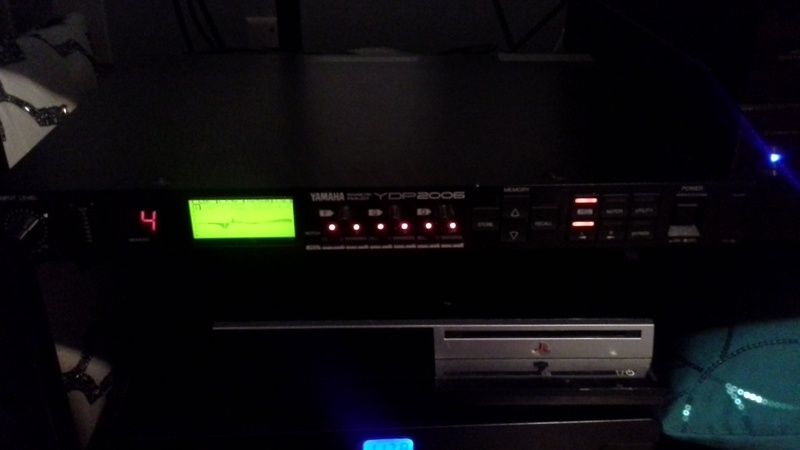 Yamaha ypd2006 equalizer for sale. Includes 4 xlr to rca cables to hook up to standard home audio equipment. Good condition. Last edited by vettett15; 09-28-17 at 12:11 PM.